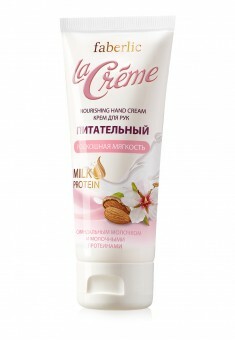 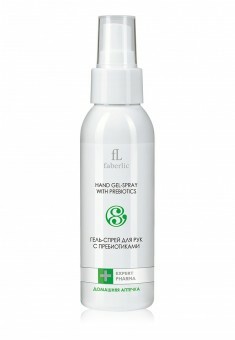 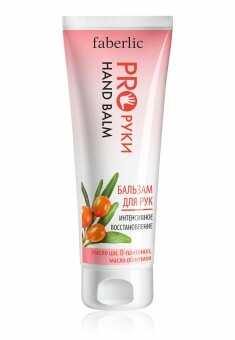 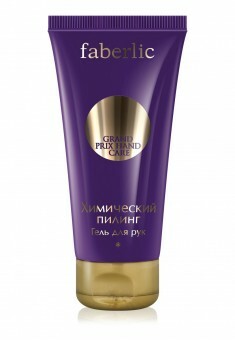 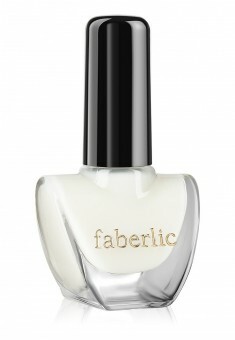 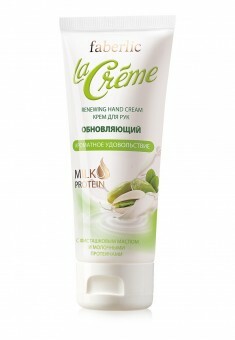 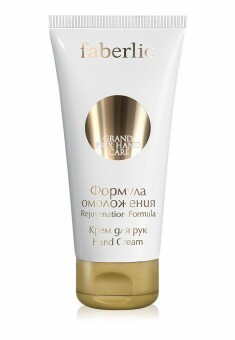 Any two Grand Prix hand creams (2094–2096, 2098) at a special price. 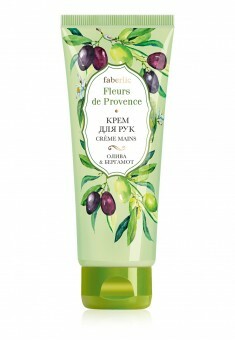 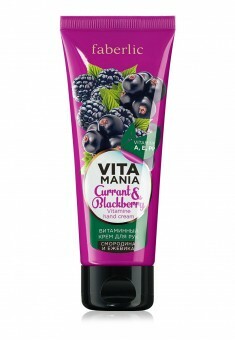 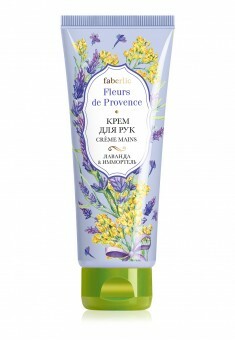 Vitamania Currant & Blackberry set: cream (2385) and soap (2368) for only 169 rub. 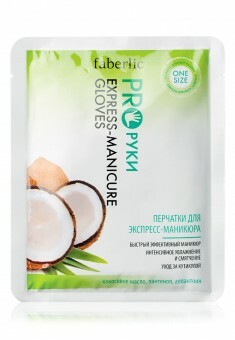 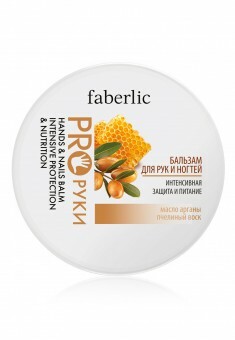 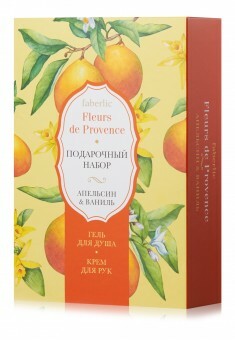 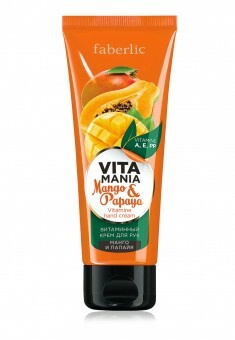 Vitamania Mango & Papaya set: cream (2371) and soap (2365) for only 169 rub. 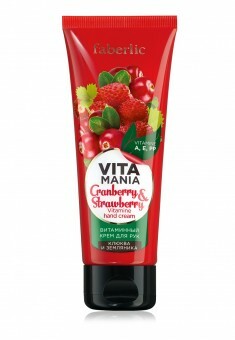 Vitamania Cranberry & Strawberry set: hand cream (8528) and liquid soap (2361) for only 169 rub.